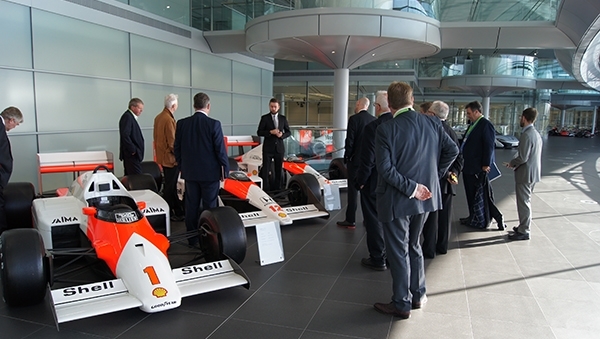 As part of the United Nations Global Road Safety Week (6-12 May 2019) which this year has the theme of Leadership, Highways England is hosting the Driving for Better Business Private Sector Summit, for CEOs and Board Directors of some of the UK’s leading businesses, at McLaren’s inspirational new Thought Leadership Centre. This key leadership summit is reserved for CEOs, Board members and senior fleet or transport decision makers. There are only 100 places available. If you would like to register your interest in attending, please complete this form and we will be in touch. Highways England operates and maintains the Strategic Road Network (SRN) of motorways and major trunk roads. It is an asset that has vital importance – not just to the success of UK plc, but to the success of your own business. Incidents that cause disruption on our network, also cause disruption to your operations. They are often the result of poor driving decisions or poorly maintained vehicles and, frequently, as part of work journeys. The economic cost is massive and so a major shift in how non-compliance is dealt with is now underway. New information from multi-agency events has highlighted problems with driver/vehicle compliance that are much more serious and widespread than previously thought. 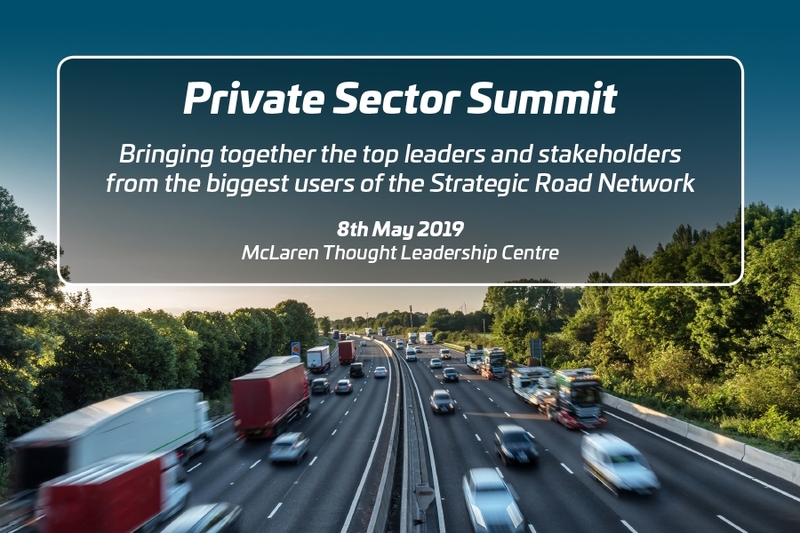 This Private Sector Summit will bring together the top leaders and stakeholders from some of the biggest users of the Strategic Road Network and will allow us to share the latest strategies aimed at ensuring the effectiveness of this vital national asset. Road transport is at the heart of the British economy and driving for work is an issue that affects almost every business in the UK. There are around 500 work-related deaths every year. As the national regulator for health and safety, HSE plays a key strategic role and continues to work closely with our public sector partners to protect people and reduce the risks associated with driving for work but we cannot do it alone. We look to private sector organisations and industry to work with us to make a real difference to the safety of those at work. There are many financial, risk mitigation, and CSR benefits to good management of those who drive for work. Examples of strong leadership are everywhere including Driving for Better Business, Fleet News and Van Excellence. We discuss what drives the decisions of companies that manage it well and how they deal with some important challenges. The rail industry recognises that the biggest risk to its workforce is now on the roads. To address this risk, and in common with other sectors, it is becoming the norm to expect higher standards of compliance from supply chains, and to champion best practice throughout business networks. Highways England is doing it, the public sector is on board and the rail industry is also now following suit. You represent some of the largest and best run organisations in the country. We want to tap into your leadership skills to support the Driving for Better Business programme, helping us bring the rest of UK plc up to your standards and driving up standards through all our supply chains. New information is highlighting problems with compliance that are much more serious and widespread than previously thought. Multi-agency stops are highlighting a 90%+ non-compliance rate with an average of two offences per vehicle. What impact could these stops have on your operations? We need to send you further information via email. Please tick this box to give your consent to receiving resources and relevant information about the Driving For Better Business campaign. We do not share your email address with other organisations and you can unsubscribe at any time. We only have 100 places available at this event and they are reserved for CEOs, Board Directors and senior fleet or transport decision makers at major employers. 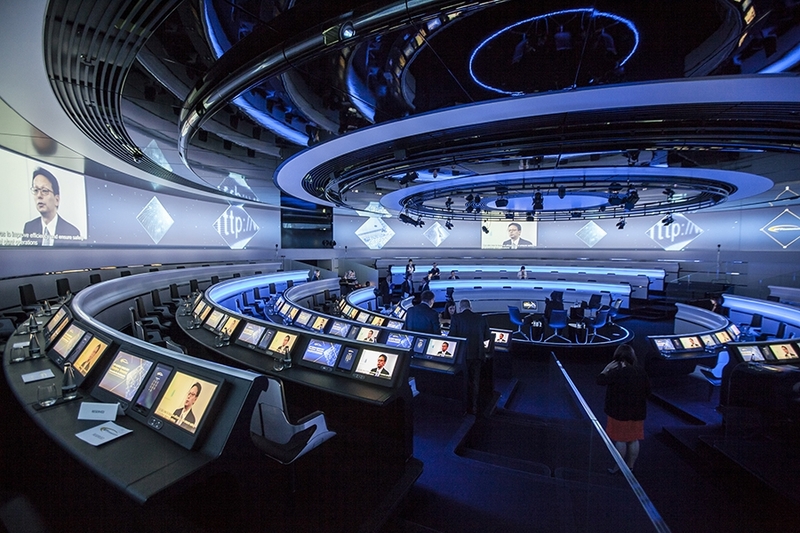 Places will be restricted to one per company. Registering your interest does not guarantee your place. Successful applicants will receive confirmation by Friday 19th April. All applications will be vetted and places will not be allocated to individuals who do not fit the required profile.